The importance of good windows cannot be overstated and at Local Window Care and Repair, we will do all we can to ensure your windows are in great condition. Here are some of the reasons why you should consider improving your windows. When you repair your windows, you can improve the quality and standard of your window. If you have experienced difficulties in opening your windows, your home may have felt stuffy and uncomfortable. Upgrading and improving your windows will ensure that you can open your windows freely, allowing as much natural light and air in as you could want. There are also health benefits of improving the flow of air circulation around your home. Anyone looking to feel happy and healthy at home will benefit from ventilation and a good flow of air, which is what we offer. When it comes to keeping cool or creating a good atmosphere at home, the importance of good windows is crucial. Let’s face it; we all want our homes to look great. The functional aspect may be the most important matter but when it comes to having a home you can be proud of, you want it to look at its best. By repairing or replacing your window frames, you can ensure that you have a home that looks fantastic. 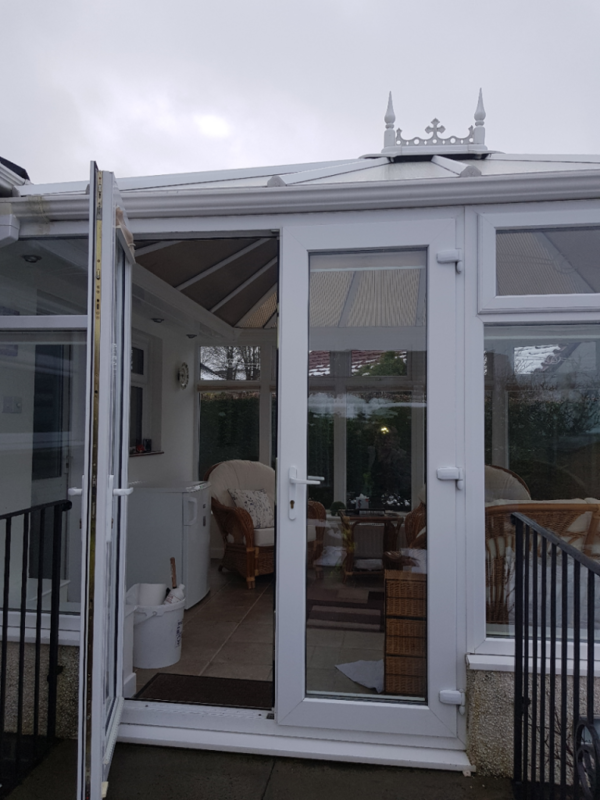 We can repair your existing frames to maintain their style but in a more attractive way or we can provide you with stylish, new window frames. When you’re looking to have a home you can be proud of, the importance of good windows comes to the fore. If you have young children or pets, a large focus on home life will be keeping your loved ones safe. Even as we get older, the importance of maintaining a safe home and minimising risk is vital. We may like the warmth of the sun but hazardous UV rays and scorching heat can impact on people and your furniture, floors and walls. If you want to stay safe, protect your loved ones and prolong the look and style of your fixtures and fittings, improving the level of UV protection at home is a sensible step. Technology in this area is improving all the time and it is something that more homeowners are looking for. When all you want to do is enjoy some peace and quiet at home, the noise from outside can be very annoying. If you are affected by external noise, it may be that the insulation qualities of your windows or frames are not what they were. We can repair your windows and frames to improve the insulation standard, allowing you to relax and unwind at home. Whether you are looking forward to a quick snooze, listening to music or watching your favourite TV shows in peace, make sure you aren’t interrupted by noise from outside of your home. If you’re looking to enjoy a peaceful time at home, the importance of good windows doesn’t have to be repeated too often. One thing we should all be looking to do is make our life easier. If your doors are jamming or a chore to open, close and clean, it may be time to improve the standard of your windows. 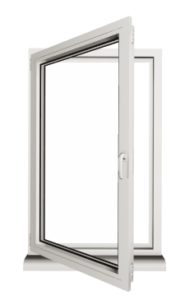 Modern windows last a long time; they are robust, reliable and a lot easier to clean. If you want to enjoy the benefits of easily maintained windows, we can help. At Local Window Care and Repair, we know the importance of good windows. If you feel as though your windows have seen better days or you’d like to learn more about how better windows will improve your windows, please get in touch. We operate across Scotland and we are happy to arrange a time to review your windows and advise you on what you need to enjoy your home life again. Be the first to comment on "Importance of Good Windows"